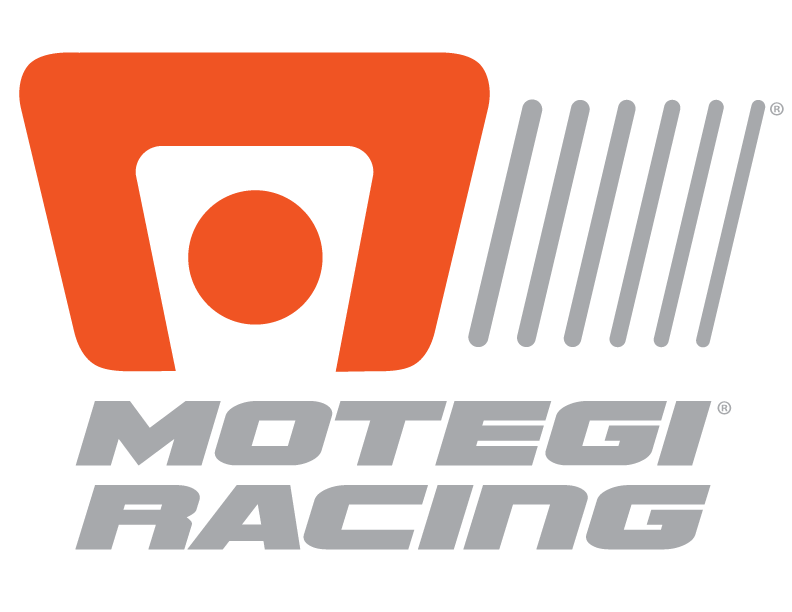 The summer launch of Motegi’s new wheels is not your ordinary new colors and sizes wheel release. These three new wheels feature the “Tech Lite” barrel, saving weight while still maintaining strength. 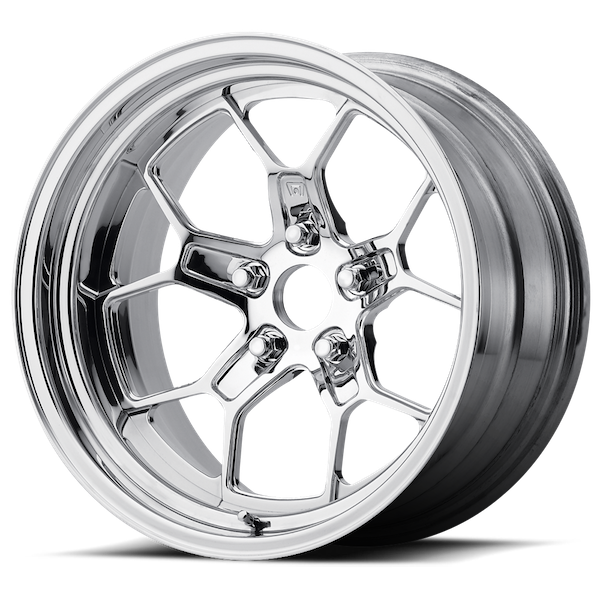 The wheels have been designed for Formula Drift, SCCA and Import Tuner World. A few of the top contenders of the 2016 24 Hours of LeMans including Townsend Bell’s Scuderia Corsa Ferrari are making a run for the checkered flag on Motegi wheels. The Motegi Tech Lite Barrels have long been considered a cornerstone in the tuner world. If you don’t see a finish you like, we can create it for you. The MR400 Technomesh D is the aftermarket version of the Iconic Technomesh design aimed at the tuning market. The “Tech Lite” barrel used on this wheel keeps the weight down to only 14.2 pounds for a 17×8″. The MR402 Formula is built extreme light weight construction. Built for competition and streets. The MR402 is an aftermarket version of Motegis F1 wheel. MR403 TrakLite 16 is built with extreme lightweight construction, updated concave technomesh design. Polished and custom finishes available in 17”, 18” and 20” sizes.